Если вы переезжаете к своему американскому супругу или родственникам, доступный адвокат может избавить вас от могих хлопот и помочь сделать этот процесс безболезненным. Выбирайте адвоката, который специализируется на русскоговорящих клиентах и который знаком с работой посольств в России, Украине и Белоруссии. Иммиграция в США–важнейший шаг в вашей жизни. Заботимся о наших клиентах как о собственной семье. Have you found your Russian bride? 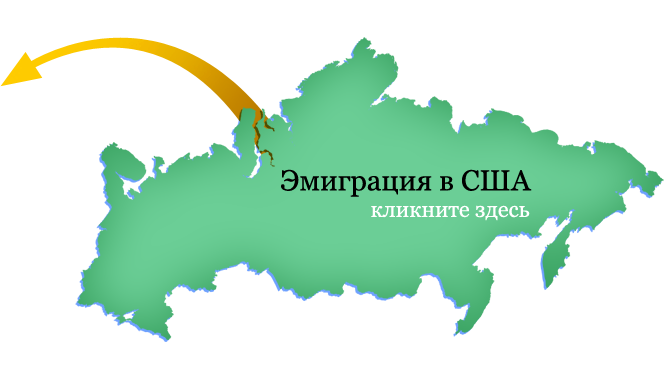 We offer American-style service in both English and Russian. 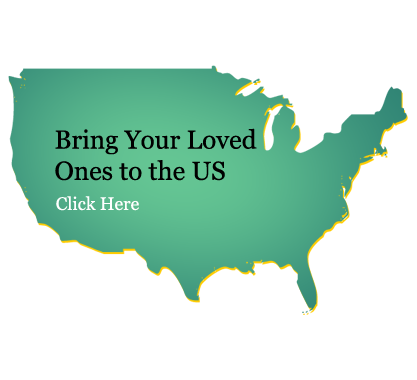 The U.S. immigration system can be confusing and frightening. Let us help you through the process. Our firm focuses on U.S. immigration law for Russian-speaking immigrants from the Russian Federation, Belarus, and Ukraine. This is one of the most important steps in your life and we treat it like that. We look after you as if you were a member of our own family. Moreover, we serve all kinds of families: gay and straight, with step-chidren and/or adopted children. Our modern, globalized world has created all kinds of international families and we gladly help keep these families together. Rachel Wilson is licensed to practice U.S. immigration law throughout the world. She maintains active licenses in Arizona, California, and Nevada. This website does not constitute legal advice. As with any legal matter, it is important to consult directly with an attorney and not rely on information posted online. Your own personal situation may differ significantly from the situations described on this webpage.